What is a Background Screening? 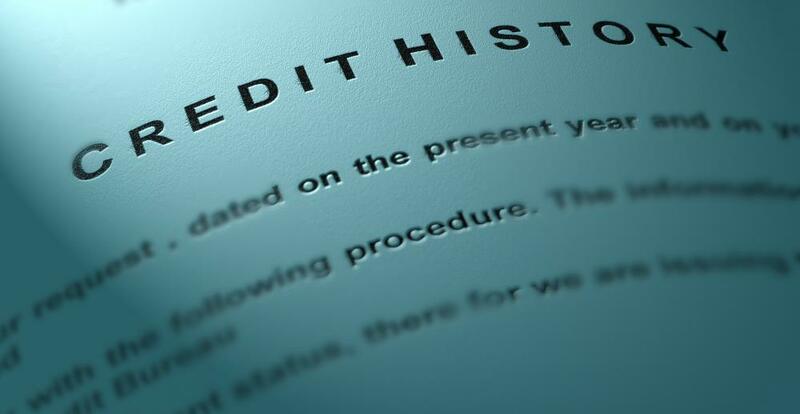 A background screening may look into a person's credit history. Background screening is an investigation of a person for the purpose of establishing trust. These checks are often used when people apply for jobs, and they may be minor or extensive. Some companies demand significant background screening on a regular basis to maintain things like security clearance. In the world of finance, a certain amount of background checking might accompany things like applications for loans, and people like landlords also screen potential tenants. The level of a background screening really depends on the desire of the person conducting it. For job applications it could merely consist of checking references and previous job history. A potential employer might well exceed this by checking an employee’s credit history, looking for evidence of criminal convictions or by researching the employee via questioning his friends and family. With highly secure jobs or those that involve handling of a lot of money, more investigation could occur including attempts to find the client’s medical history. Some potential employees will even need to submit to polygraphs. Generally, the intricacy of background screening increases with jobs requiring any form of government clearance or where the employer will have to extend a great deal of trust to the employee. It’s much more likely with these types of work that independent companies or investigators will need to be hired. While most companies can perform simpler screenings that involve checking references or running someone’s credit, serious scrutiny into the previous history of an applicant or present employee takes expert work. The goal is to screen out or eliminate those employees who appear to be dishonest or have an untrustworthy history. For the person applying for work, understanding the background screening is of great importance. Inflating resumes by exaggerating titles, salary or relationship to former employers can be disastrous. It doesn’t take much to get caught in little white lies, and especially in a competitive job market, a few exaggerations can easily eliminate someone from consideration for work. There are also some things that can’t be hidden, including credit reports. In poor economies people may not always have the best credit. If an employee knows a credit report will be negative, he might want to prepare an explanation for it and show some plan of how it’s in the process of being remedied. Sadly this isn’t always enough, particularly for jobs that involve handling money. Some applicants feel frustrated by background screening that is overly intrusive. When such screening involves medical testing, questions to relatives and friends, and very extensive accounts of the applicant’s life, this may seem too much. Those applying for jobs must determine what level of privacy they’re willing to have violated to obtain work. People should understand that most government employers are likely to require much more information than most private sector employers. What is an Integrity Test? What is an International Background Check?